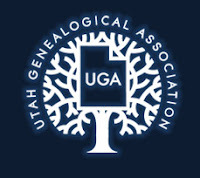 The Salt Lake Institute of Genealogy (SLIG) sponsored by the Utah Genealogical Association has announced their courses for 2014. It looks like a great line-up! There are some favorite courses returning, and some new ones that look very interesting. 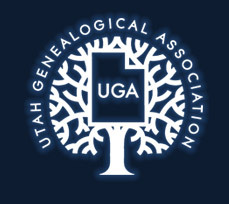 This institute will be held at the Radisson Hotel in Salt Lake City, Utah on January 13-17, 2014. Registration for these courses will open on June 2, 2013. Which course would you like to take if you could make it to SLIG in January of 2014?